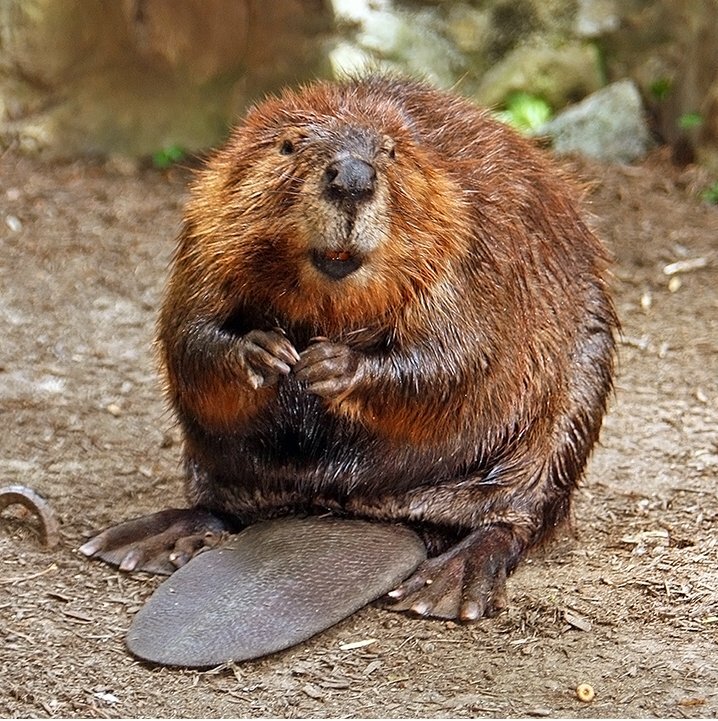 Just when we needed some good news, Hilltromper Santa Cruz reports a beaver sighting on Los Gatos Creek. Last reported sighting was 150 years ago, so. And this guy isn’t the only long-lost friend returning. Lately we’ve heard about the sea otter showing up in Tomales Bay, river otters all over the place, the breeding pair of Bald Eagles at San Andreas lake, good old OR7, the wayward Gray Wolf from Oregon that really seems to want to move to California, and recent sightings of wolverine and the thought-to-be-extinct Sierra Nevada red fox. What’s going on? Is it possible that we actually haven’t totally ruined the environment? I’d like to think so. Or maybe they’ve finally had it with us and are coming back to take over. Either way, I welcome the return of our animal friends.